Today we are going play Milk Quest. With a title like that I was expecting a comedy or parody game, and while they tend to be hit or miss, maybe this time will be different, right? Wrong, this game is atrocious, but let me explain why. 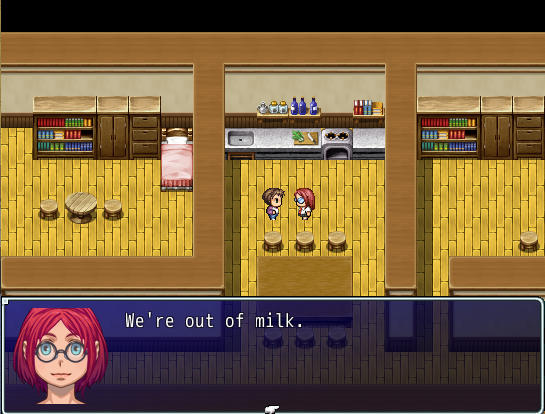 The game starts with a simple request, buy milk. This is pretty simple and nothing interesting happens along the way (except for a few sudden Game overs depending on what dialogue choices you take, but that's tame compared to what comes next.) After you bring back the milk and try to get out of the house, things start to get weird. Is here that I wonder if the dev was trying to create one of those subversive games. 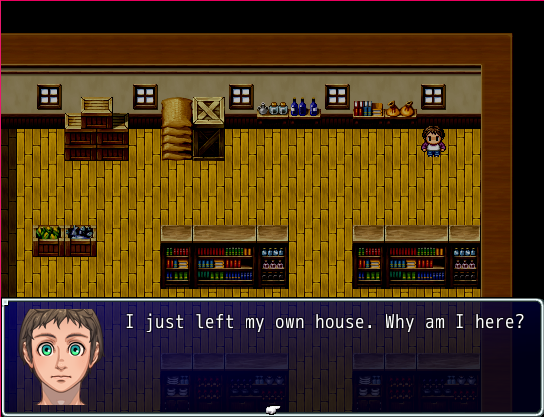 Starting with a happy and generic theme and now turning into a bad horror game. With repeated maps (but now with tint effects) and characters now talking in other languages (and badly done, like the dialogues were simply put into google translate). After this, the game turns back to normal, and if the game ended right here I wouldn't be so mad at it. 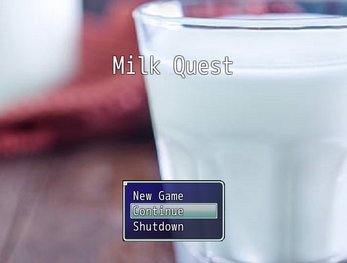 Heck, you already bought the Milk, so there's no "Quest" to be done here, but oh no, this is when things take a turn for the worse. 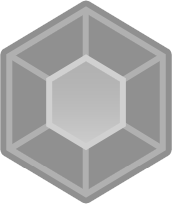 Now your objective is to find five stars, pretty easy, but you have to backtrack through the game to find them. While there are very few maps, it still feels like a chore. With the 5 stars in hand, you can now go to the forest maze, and this is where the game reveals its true colors. You have to cross a forest maze, not once, or twice, but SIX different times, with barely any changes each time. It isn't terribly long, but it really feels like it with how many times you have to do it. Once you do this to collect another five stars (and after another short "horror" section.) You gain access to the cave, and now you have to cross 4 gigantic mazes. With absolutely zero decoration or anything to break the monotony. Hell, they were made with the random dungeon generator that comes with RM VX Ace, with no changes at all. And you know what's funny? 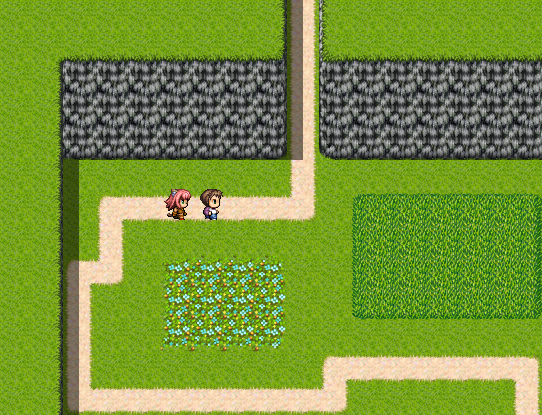 Once you get to the bottom, a character tells you that "Here's some money, go and buy the groceries for the characters in town", which would be fun and would close the circle of the Milk Quest. Except that... to go back to the town, you have to walk through all those mazes ALL OVER AGAIN. This is just ridiculous, whoever thought that walking through the same mazes over and over again is fun must be crazy. I know that this is probably one of those "troll" games and that it's supposed to be annoying, but good god, I can't stand it. There's absolutely no redeeming value because even without the mazes, the rest of the game is still boring and generic trash. Avoid it at all costs.